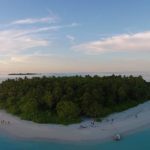 Join the Hydrous on their yearly trip to Maldives Dec.9 – Dec 16th where you can learn and help with coral research while diving every day on a liveaboard luxury yacht. 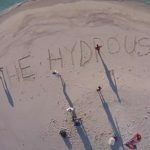 The Hydrous is a non-profit dedicated to encourage understanding and appreciation for ocean environments. We believe education and public understanding and care are key to saving the oceans. 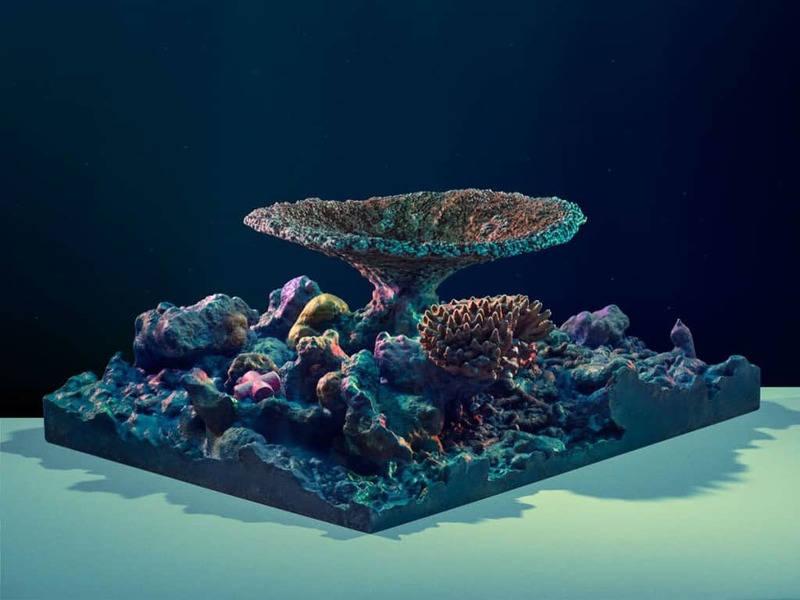 Our mission is to create “Open Access Oceans” so that all people may explore, understand, and engage with marine environments, which are severely threatened by climate change and human impact. 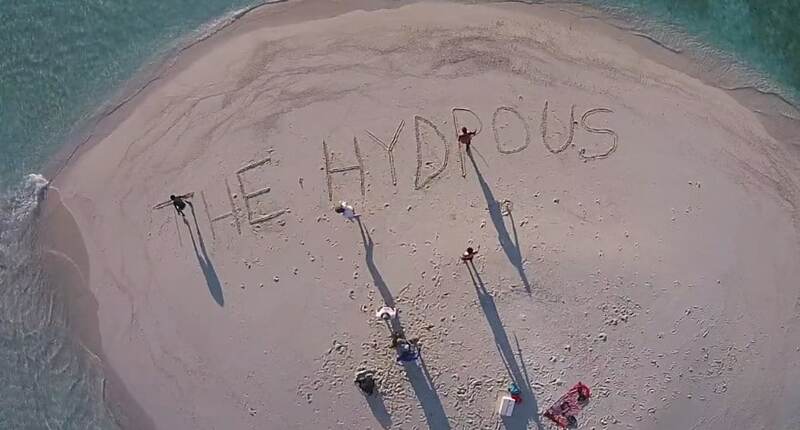 Hydrous Expeditions is an immersive program with space for less than 20 people where attendees can take a luxury dive vacation in one of the most beautiful marine environments in the world while also supporting and learning about how to preserve that same environment. 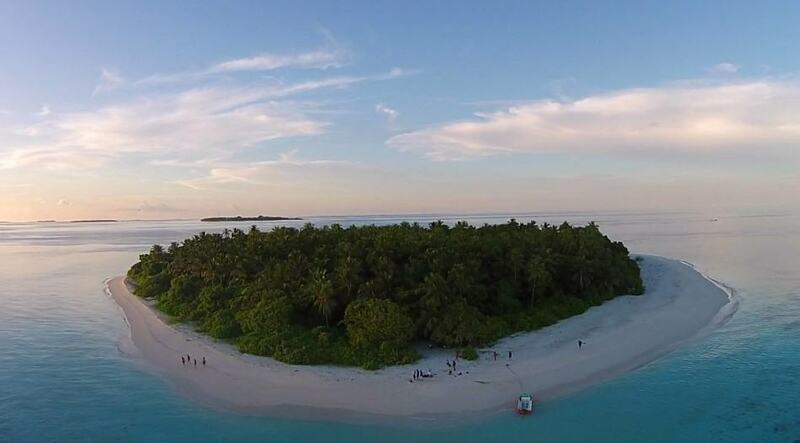 The Republic of Maldives is a tropical island nation in the Indian Ocean made up of over 1,000 Coral Islands. 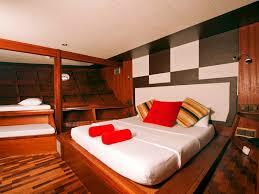 The population is about 400,000 and over 600,000 tourists visit annually. 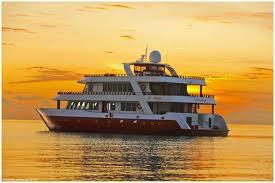 The islands are famous for the enormous amount of fish and the pristine coral environments they live in. However, with 80% of it’s land less than 1 meter above sea level, this country is on the front lines of climate change and is expected to lose most of it’s land area by the end of the century. 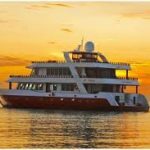 Operated by Dune Maldives, the Theia is a luxury full-service dive vessel that includes captain, dive instructor, barman, housekeeper, and chef. 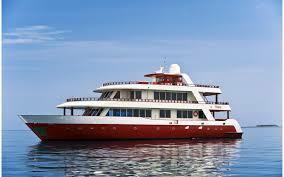 The vessel has been operating in the Maldives since 2010. In addition to multiple daily dives, you will learn about technology used for ocean education, including drone videography, underwater photography, 3D modeling, and virtual reality. Field activities will be a part of the dives, including capturing photos that can be turned into panoramas and models, scientific methods to measure coral health, videography, and more. 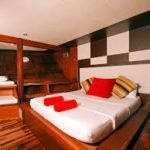 $4,974 per participant for 7 days on board the Theia which includes all meals, ~15 dives, internet, transfers to and from airport, workshops, accredited dive guides, and government tourist taxes.